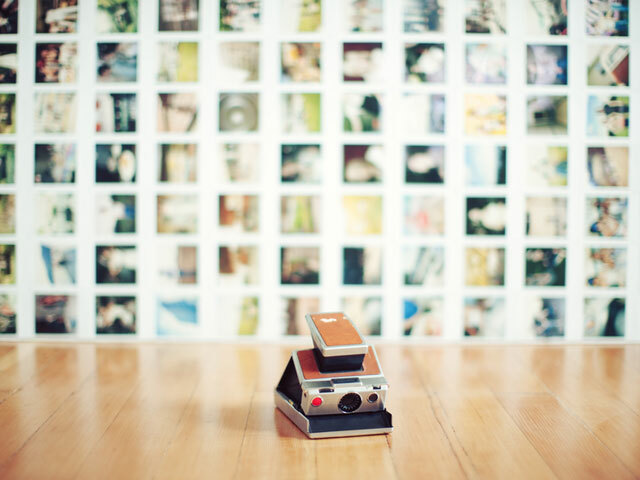 Polaroid, the brand that created the instant imaging revolution, is now attracting an entirely new generation of fans. Gone are the days of the bulky cartridge; today’s models, such as the Z2300 instant digital camera, print in full color using ZINK Zero Ink technology. Snap digital photos, print them “computer-free” in under a minute, or connect to a computer to share them through social media.